Do you want your home or office to shine like a polished diamond? Then you’ve arrived at your destination – London Cleaners. Instead of using a bunch of fancy words, we have only one that is our initial and essential pursuit, and that is “perfection”. Even the slightest irregularity can’t escape from our sight. A microscopic spot won’t be missed by our trained specialists with a keen eye for details. When cleaning a home or an office, we really do wonders, and we do them professionally and fast. You’ll be surprised by the tidiness that we leave behind. The results we achieve will make you feel delighted that you chose us. In the blink of an eye the mess transforms into cleanliness, the chaos into order. 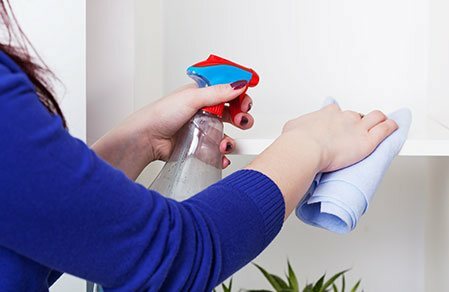 Our services include domestic and office cleaning in general and subcategories, such as end of tenancy cleaning, upholstery cleaning, carpet and rug cleaning. We provide services at any convenient for you time. There are no weekends for us, no night hours. We're there whenever you need us! And even if you need another type of cleaning service, you can always ring us up on 020 3397 3245 and consult us on what we can do for your inquiry. We'll do whatever it takes to try to assist you even with the most unusual inquiries. And it doesn't matter if you book us for cleaning your entire house or office, or just some parts of them. Our specialists dedicate their time and skills for every type of cleaning, and they indeed achieve high quality. Our capable experts don't spare themselves for the next engagement but divide their efforts equally depending on what they do now and for you. So you can confide your concerns to them undoubtedly. Moreover, they are masters in giving professional cleaning advice and can practically answer every single question regarding cleaning. So, go ahead and ask without hesitation! Our office staff is also very polite and delighted to assist you. Following customers' instructions is among our priorities alongside perfectionism, of course. In fact, both can be combined well when reaching the most convenient decision for your needs in particular. We’re good at adjusting and developing because we strive for improvement and for giving high-quality services. Our domestic cleaning is aimed towards consumers. It resembles maid services and includes cleaning of houses and accommodations with all the belongings therin, such as carpets, windows and furniture. But you can always book us to clean something on its own, for instance and not your entire property. 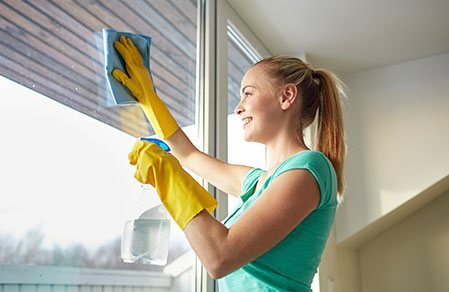 Generally, such cleaning consists of services that aren't needed on a regular basis, but we offer regular house cleaning as well. End-of-tenancy cleaning is basically a deep cleaning that serves landlords or people who want to sell their home. If they want their property to look superb and thus to attract potential tenants or buyers, they need to take care of every small detail. That's where we come in handy. Upholstery cleaning, carpet and rug cleaning are more specific and require special knowledge of the matter. On the one hand, it's the type of material or fabric, and on the other, the cleaning agents that can be used on them without ruining them. Cleaning London certainly deliver value for money when it comes to cleaning services. They're cheap to hire and are the ultimate professionals - the perfect combination. The cleaners from Cleaners London are extremely professional. They always complete work to a high standard and regularly go above and beyond, doing that little bit more to leave me completely satisfied. Their prices are pretty great too. Their low prices, the quotes they give enable me to use them time and time again without feeling guilty. I've already booked them in for my next cleaning job. I will continue to use them and recommend their team to others. The cleaners respected my property and got on with the work at hand. Cleaners London certainly employ great staff and know how to impress. The carpet cleaners from LondonCleaners went above and beyond to ensure every bit of my carpet was left looking clean and healthy. They rejuvenated the state of my carpet and for that I'm very thankful. 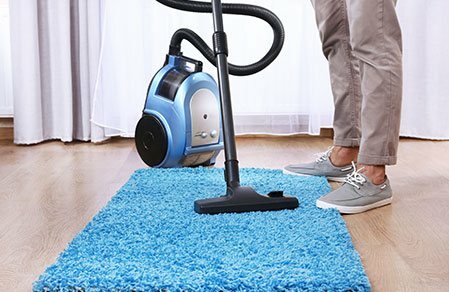 I needed someone to help with carpet cleaning and Cleaning firm were the first to respond and offered the cheapest quote so I chose them. Glad I did as they did an excellent job. My house needed some professional cleaning done. It needed a number of treatments that I was just not capable and not willing to give. Luckily, Cleaners London were on hand to provide the perfect service. I loved what I heard when I first contacted them and the team didn't let me down. It was a pleasure inspecting their work, and seeing how they'd worked their magic. I'm happy to give them a recommendation and will definitely use their services again. I booked Cleaning London to spring clean my flat. I was highly impressed with both the communication from the office, and the professionalism of the cleaners themselves. I manage a restaurant. One thing is certain, industrial deep cleaning for a restaurant and dining room is never easy, as you are dealing with food stains and grease. LondonCleaners handled it all with ease, from high dusting the dining area, to polishing the wood and flooring to exquisite perfection. As for the restaurant kitchen cleaning, they expertly cleaned both appliances and grills. Totally satisfied with the work performed, and will use again. The cleaning team of LondonCleaners are professional and prompt, and it is always a pleasure to do business with them. I have utilised them for both domestic and industrial cleaning purposes. Excellent work at a good price. Thumbs up to this cleaning company. I can't thank Cleaners London enough for what they did to my house. They left me speechless. 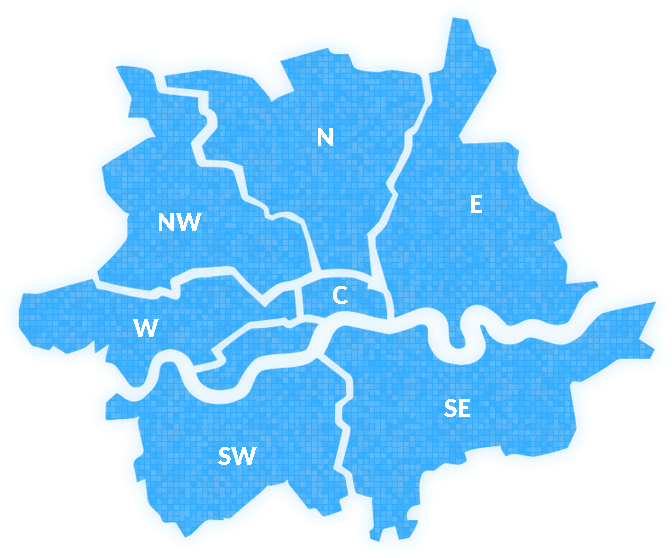 Contact us now and we will immediately send a team of professional cleaners at your doorstep, no matter where in London you live!